New Space companies are known for speed, but HyperSat believes it can launch its first high-resolution hyperspectal imaging satellites in 2020 after securing $85 million in initial funding to develop and launch a constellation of six satellites. 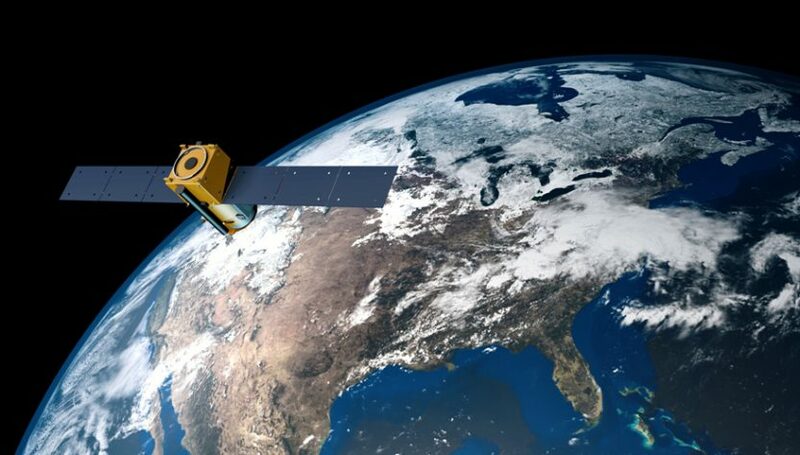 HyperSat LLC will be finalizing the procurement of two Low Earth Orbit (LEO) satellites capable of imaging over 200 spectral bands (wavelengths of light) with a sub-10 meter ground sample distance. The first two satellites would part of an initial fleet of six hyperspectral satellite, with the two satellites “in orbit” in 2020. The HyperSat service uses a spectrometer on a satellite to measure contiguous spectral bands reflected from the Earth’s surface, capturing the information in 3-D data cubes. All objects, materials, and processes have distinctive “fingerprints” to enable their identification within a data cube using machine-based analysis. HyperSat LLC’s parent company has a high-powered board of directors that includes former Supreme Allied Commander of NATO Admiral James Stavridis (Ret.) and Letitia Long, a former director of the National Geospatial Intelligence Agency. Hyperspectral imaging has numerous national security and civilian applications, from spotting hidden buildings and tunnels and determining the production of materials in factories to spotting polluters, locating natural resources, and determining crop health. HyperSat plans to market its services to customers in environmental monitoring, agriculture, oil and gas, insurance, mining, law enforcement, disaster recovery and defense and intelligence. Until now, hyperspectral imaging has been a very expensive and specialized technology, requiring sensitive detectors, high-speed computing, and significant data storage capabilities. A single hyperspectral 3-D “cube” can consist of hundreds of megabytes of data, so high-speed broadband would be necessary if some on-board processing isn’t taking place. Funding is being lead by Incentrum of New York City. Other investors participating haven’t been disclosed.